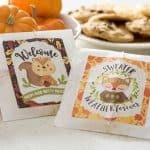 Home / Mod Podge Crafts / 55 Handmade Gift Ideas – the Ultimate Blog Hop! 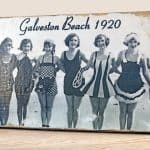 55 Handmade Gift Ideas – the Ultimate Blog Hop! 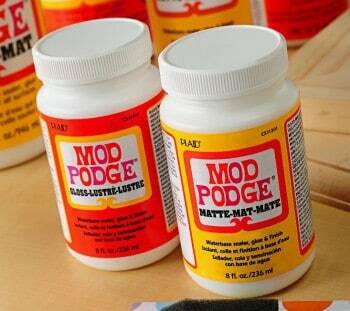 These Mod Podge gift ideas are perfect for your loved ones! Get 55 total handmade gift ideas in this ultimate blog hop. I'm so excited about this post – I'm sharing 5 handmade gift ideas with you below! And because this is a blog hop, I'm actually part of a collection of 10 other blogs who are all sharing 5 handmade gift ideas – for a total of 55 amazing handmade projects you're going to love! So what do you do? 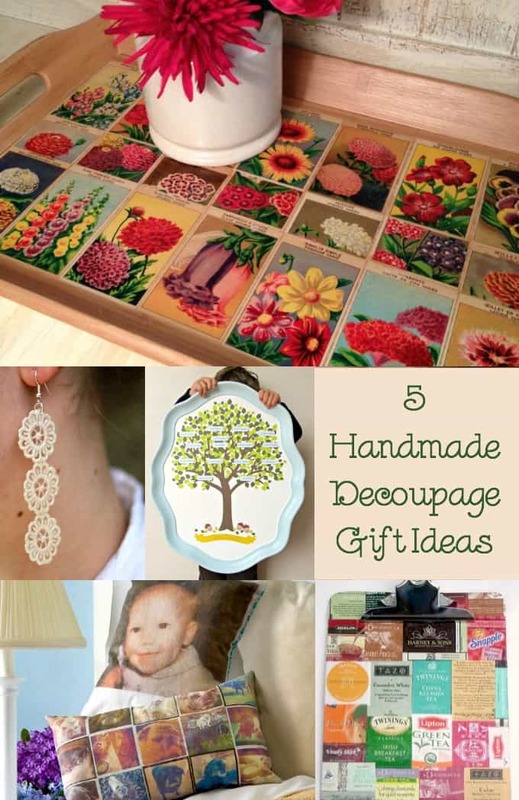 Scroll down and check out my 5 handmade decoupage gift ideas, then look for the arrow button to go to the next blog (Your Homebased Mom). Glad to have you here, and thank you for coming. 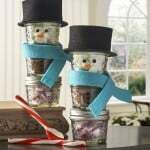 Now check out the following 5 decoupage crafts for your holiday gift inspiration! 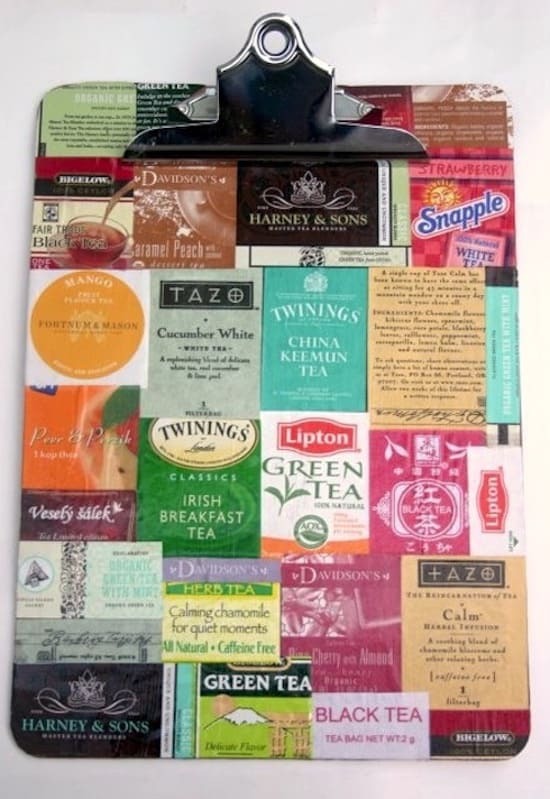 Do you know someone that is a tea lover? You can adapt this recycled clipboard idea to anything special to the recipient, really . . . movie tickets, animals, cars, photos . . . whatever you like! 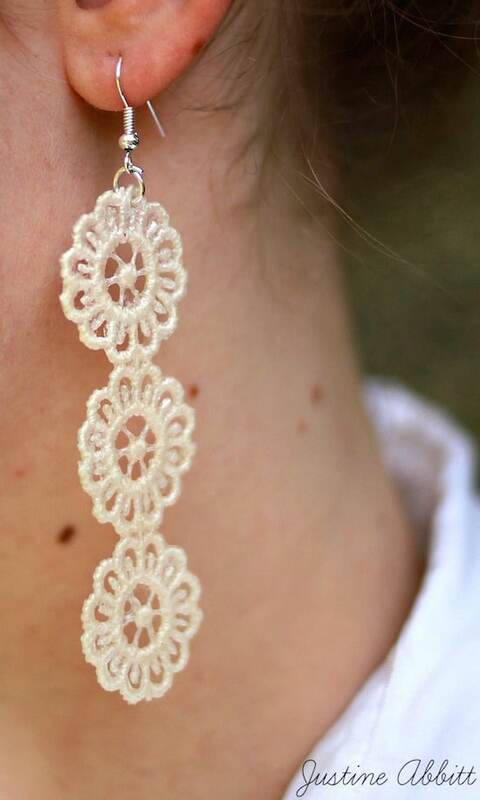 What do I love about these lace earrings? Besides the fact that they are so pretty, you can customize them by buying lace in any color and pattern you like. 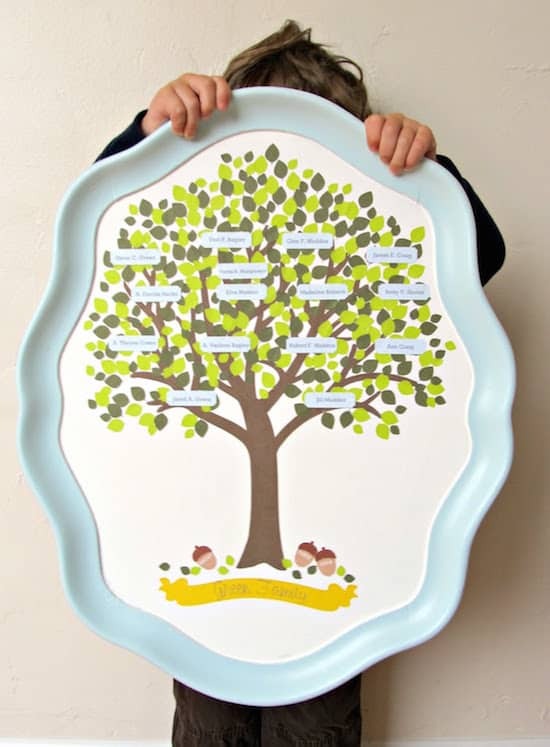 There are a lot of ways to make a family tree, but this one on a tray is just so pretty. Jill made it with her Silhouette, but you could use online clip art to get the same effect. This is the perfect gift for a family member! 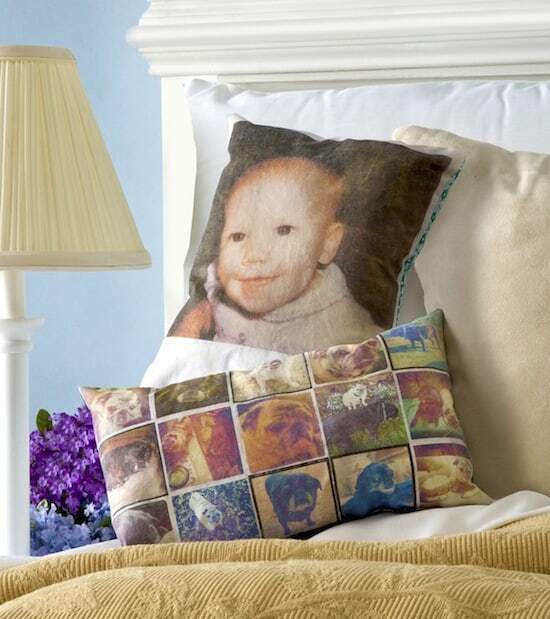 These personalized photo pillows were made using Mod Podge photo transfer medium. You can make them with any sort of photos – Instagrams, Polaroids, etc. It's up to you! 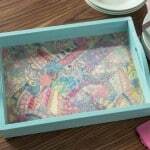 Jen created this tray using vintage flower seed labels. It's the perfect gift for a gardener – or anyone who loves pretty flowers! 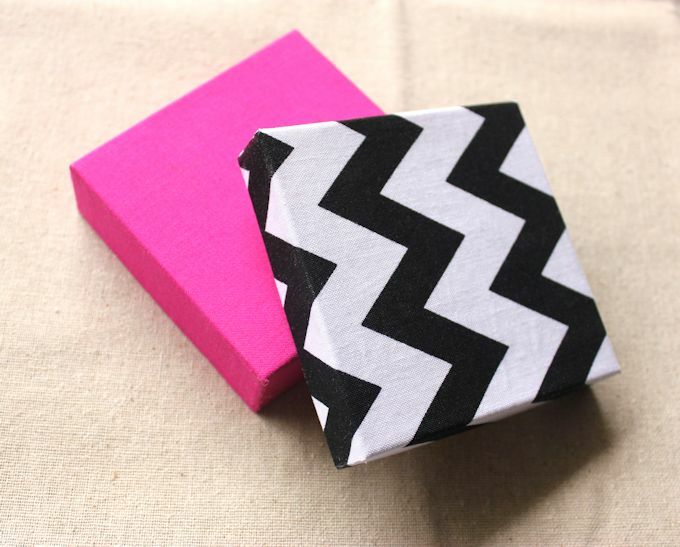 I know I promised five gift ideas, but I had to share this fabric gift box tutorial to round it all out, in case you needed something to wrap your gifts in! 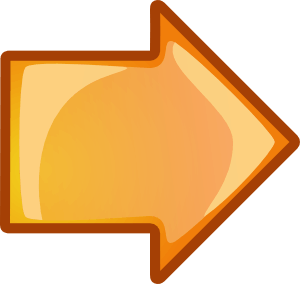 Now that you've seen my five ideas, please click the arrow above to visit the next blog in the hop – Your Homebased Mom! The lace earrings are by far my favourite DIY! Super cute, I would love to wear them or give them as a gift! 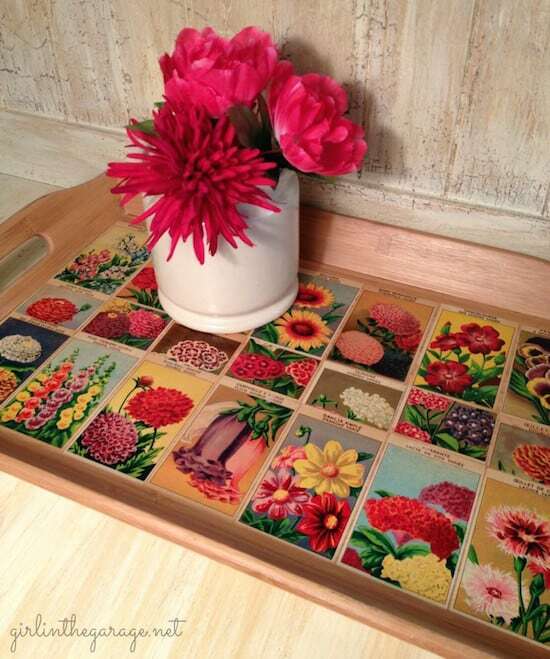 The seed tray is a lovely idea, you could also use old vintage postcards! Great ideas and love the blog hop! I definitely need inspiration for the holidays. 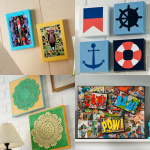 Theae are all such cute and easy ideas, loving them all! !